We are only a few days away from CES, and from the looks of our email inbox, it is shaping up to be a little busy. 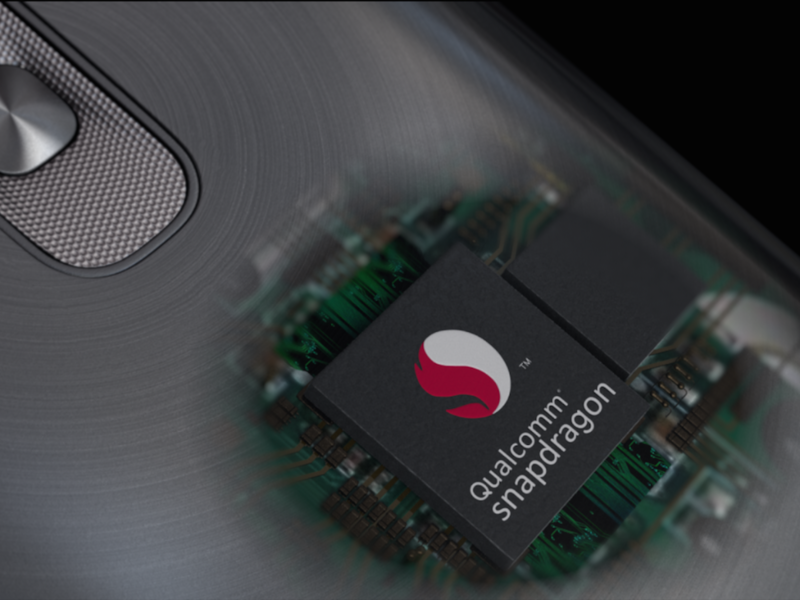 Over on Twitter, Qualcomm is teasing a bit of CES themselves, announcing that a new smartphone is to be debuted, featuring its Snapdragon 800 processor inside. From the looks of it, the device appears to be LG-made, given the placement and look of the buttons used. Those buttons look very similar to the ones used on the LG G3. With nothing being teased from LG, it is hard to put a finger on what exactly we should expect. Could LG bring the G4 to the masses a few months early and unveil it at CES? Maybe something else entirely? If it were our money, we would not get too hopeful for a flagship device, given CES is not exactly the venue it once used to be for companies to announce new top tier products. Regardless, the Snapdragon 800 is still a great piece of silicon, and any piece of hardware that runs it should do just fine on the market. LG has a press conference set for Monday, January 5. We shall know then.